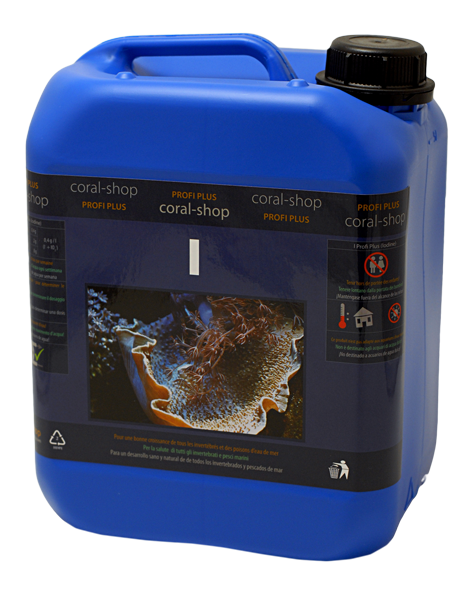 Certain molecules - belonging to the Unwanted Matter category in reefkeeping - pass through the particle prefilters and even the fine particle filters and the only chance how to remove them from seawater is the protein skimming - which role is therefore irreplaceable. 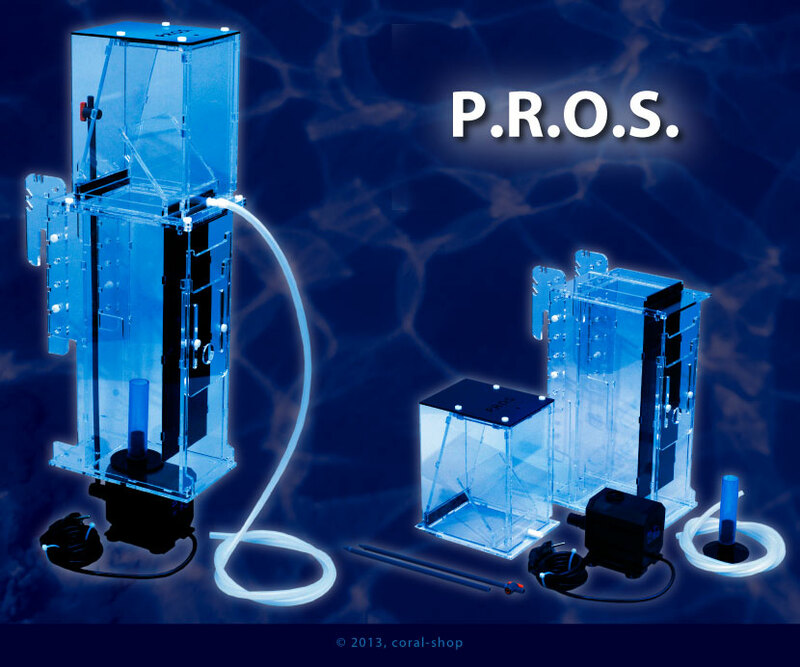 The design of P.R.O.S. protein skimmer is not based on reefkeeping fashion trends. It is robust, easy to use and maintain and highly effective. Protein skimmer removes not only the proteins, but numerous of other compounds such as fats, amino acids, fatty acids, carbohydrates, some metals such as copper and trace elements such as iodine. Therefore it is highly recommended to switch the skimmer off for about an hour when feeding or applying Dissolved Organic Matter additives.